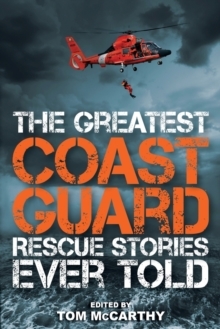 A first-ever compilation of the most courageous and stunning Coast Guard rescue stories. The Coast Guard is one of the nation's five military services, which exist to defend and preserve the United States, and the Coast Guard's rescue personnel are second to none. In The Greatest Coast Guard Rescue Stories Ever Told, the editor has pulled together some of the finest writings about air and sea rescues that capture readers imaginations.